Fire doors may not close for a number of reasons so we have complied a list below to identify the main causes. 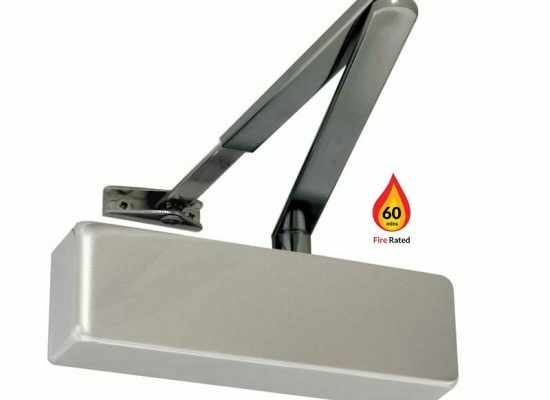 Faulty door closers are the most common reason for fire doors not closing.Once the door closer has lost its power it will fail to close the door.The hydraulic closer may start to leak oil and this is not fixable so you will need to replace the fire door closer. Fire regulations should be adhered to and its important to check these before any replacements take place.Fire officers should be contacted if you are in any doubt.Please see our door closer page for details. Hinges may be faulty due to excessive wear or poor fitting.In each case the door may drop causing it to drag and not close correctly.If the fire door has not closed completely this will affect the fire seal.Any fire will then spread far more quickly due to this. 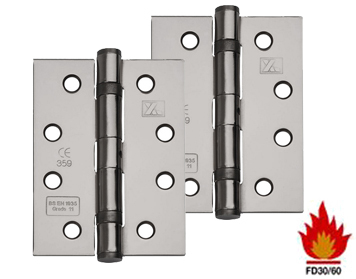 We repair fire door hinges and can fit replacement fire door hinges if necessary.Ensuring they confirm with the fire regulations for that building. 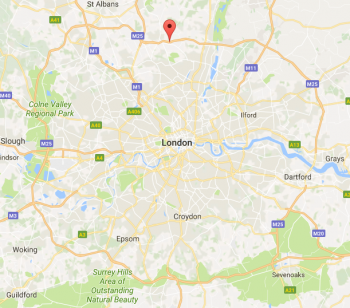 We are happy to carry out free surveys across London so please call us 0203 667 2638 or visit our contact us page. 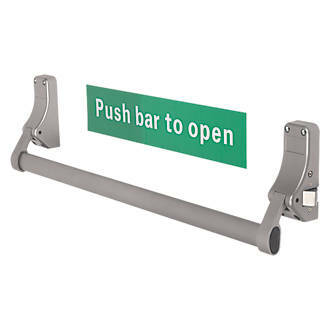 There are various types of locks for fire doors.Most popular are exit devices or more commonly known as panic bars.These will have a push bar that operates the lock when pushed.This enables people to exit without the use of a key whilst still keeping the premises secure from the outside.The outside exit device can be locked with a key from the outside thus preventing people gaining access. Our fire door repair service includes exit device fitting & servicing.We also repair fire door locks of all kinds as locksmiths for over 35 years. 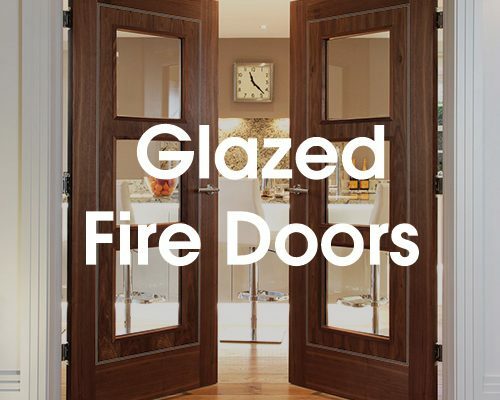 If your door has become swollen due to weathering then its possible it will catch the frame or other doors.Intermittent fire strips which are fitted around the door may become loose. This causes them to stand proud of the door edge and hit then hit the door frame or other doors.These need to be refitted to ensure that the door closes fully. We fit intermittent strips to all fire doors.Our carpenters can replace or repair any issues you may have with swollen fire doors.As a professional fire door company in London we ensure you are safe and secure. Contact Us today for advice or ask about our free surveys. 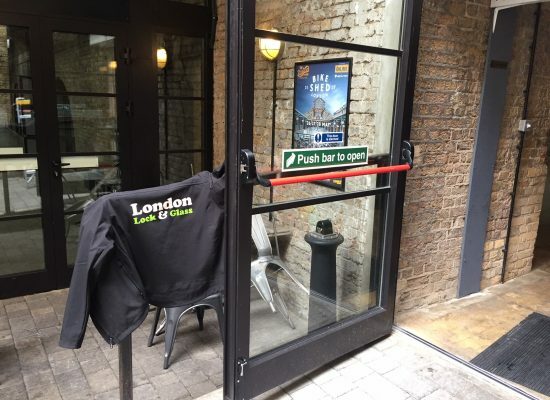 We specialise in all aspects of fire door lock repairs in London.As locksmiths with 35 years experience we have vast experience when it comes to fitting fire door locks. Whether your door is wooden,glass or metal we can help.As locksmiths/glaziers/carpenters we have the knowledge & experience to service fire door locks on any fire door. Normally fire door locks will be fitted with thumbturn cylinders or push bars. 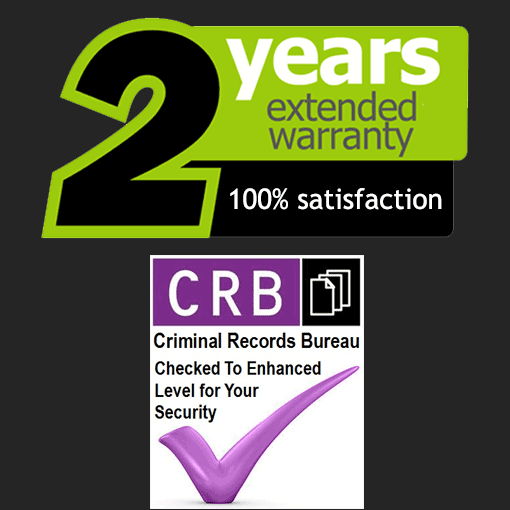 Call us today on 0203 667 2638 for free advice or ask about our free surveys. As glaziers we can replace fire door glass on the spot.Normally 30 minute fire resistant glass is sufficient but it depends on the fire regulations for the specific door and area in the building. 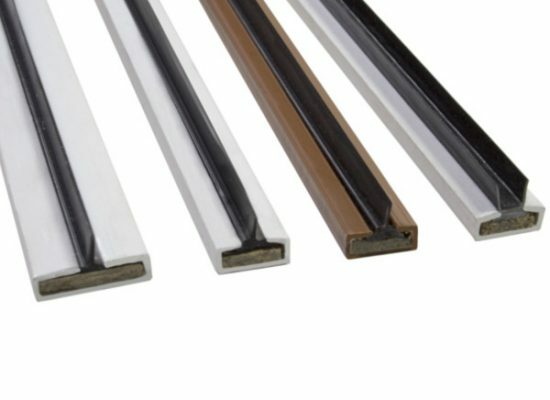 The fire rated glass must be used in conjunction with fire & heat resistant silicone or equivalent.This ensures the glass fitted meets any minimum requirements for the specified area. 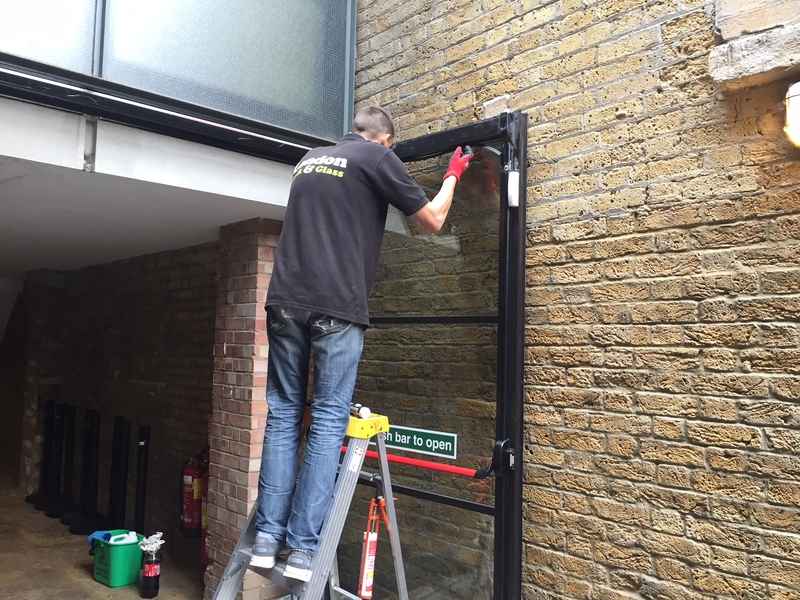 Contact Us today for further information on any of our fire door repair services in London.We are always happy to offer free advice regarding any fire glass.